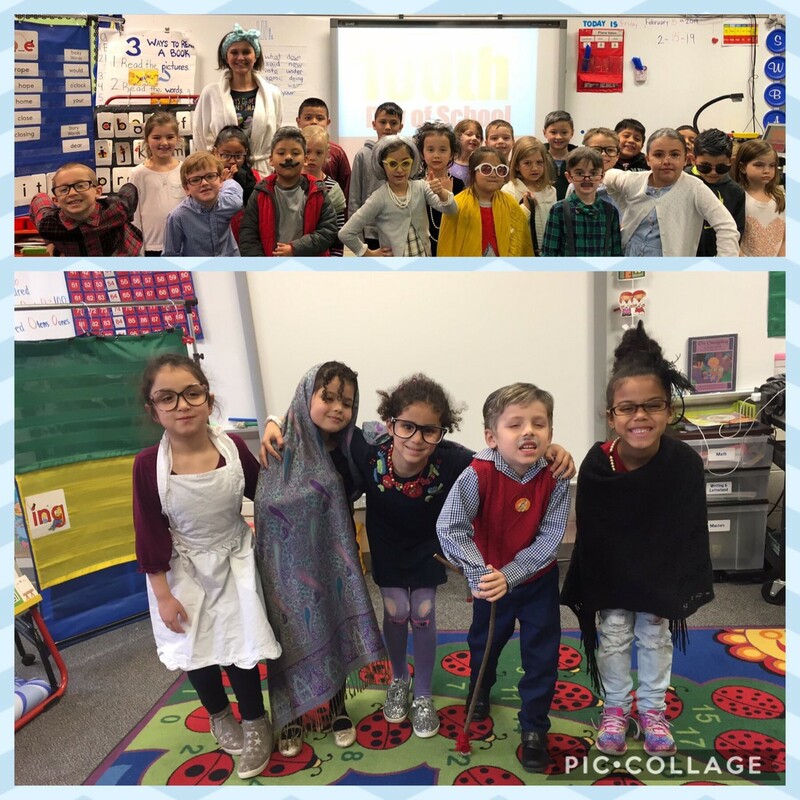 First Graders celebrated 100 days of school! Tomorrow, Monday, February 18th will be an Optional Workday for teachers which means no school for students. We hope all of our Jaguars will enjoy this extra day of rest. Construction on Chatham Grove Elementary, located on Andrews Store Road, is already underway. 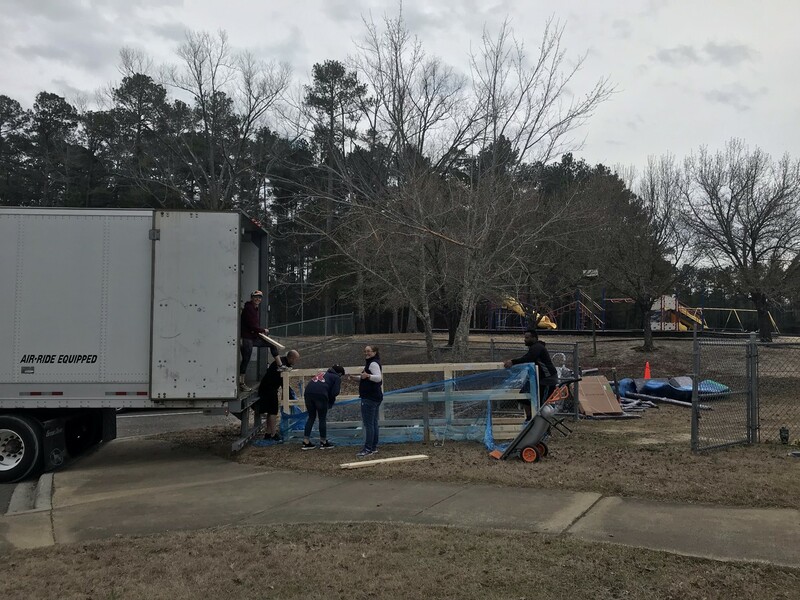 Chatham Grove is projected to open its doors to students in the fall of 2020 and could serve a portion of students currently assigned to North Chatham Elementary. Prior to the Board of Education establishing the attendance zone for Chatham Grove Elementary, stakeholders are invited to attend upcoming community input sessions. Complete information about locations, dates, and times can be found on our school’s homepage. We welcome your participation at one, or more, of the input sessions! Stakeholders are welcome to attend one or more of the sessions regardless of current school assignment. The meeting agenda will consist of presenting stakeholders with data on the current and future Chatham County Schools enrollment projections alongside information related to the design, construction, and opening of Chatham Grove Elementary. Stakeholders will be given an opportunity to pose critical questions and respond to a survey designed to gather additional information for the Board of Education to consider. The sessions will be facilitated by experts from NC State University’s Operations Research and Educational Laboratory, a part of the Institute for Transportation Research and Education. We hope that you will be able to attend and be a part of helping with this important task! If you are unable to attend one of these sessions, you will still be able to participate in the survey. Don’t forget that Yearbooks are on sale now! They are $20 and can be ordered at school by sending in 20.00 with your child or ordering online at strawbridge.net and and entering the online code for NCE: 102397. Order now to have a copy of this wonderful keepsake! The PTA is hosting two Thrift Shop Work sessions this week. We are in need of volunteers to fill 14 positions this Thursday, February 21st 6:30-8:30 and this Sunday, February 24th from 2:00-4:00. You and your friends can help earn the PTA over $560 this week! We hope to see you there! Save the date for our new Playground Grand Opening! March 2nd from 10 a.m. to 12 p.m. Work will begin February 18th with new equipment to be installed February 25th through 28th. Preschool Registration for 2019-2020 school year has started. Children must be 4 by August 31st to enroll. Applications can picked up at the front office or downloaded from the Chatham County Schools website. Please return completed applications to the schools front office. 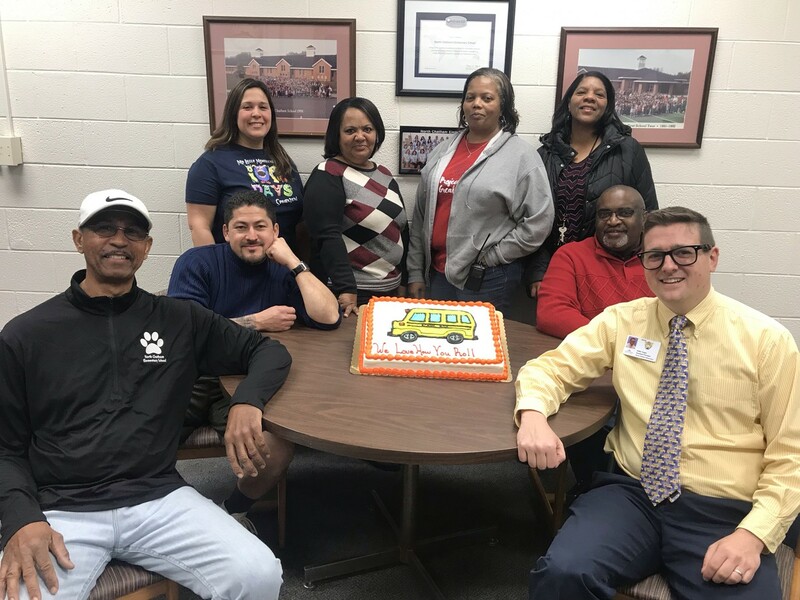 We love our bus drivers! Thank you! !